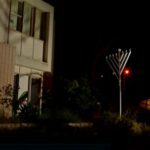 With Chanukah fast approaching, Chabad centers across the United States and around the world are preparing to usher in the holiday with the bright lights of the menorah. 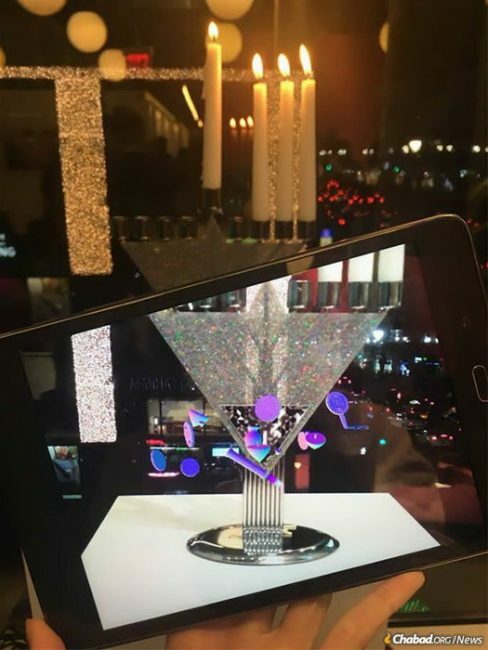 While there are specific guidelines regarding the menorah, you can make one out of almost anything. We found eight fantastic menorahs in America, and now you can find them, too. 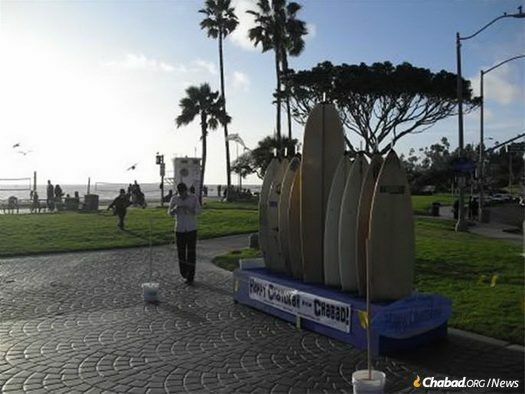 Chabad of Laguna Beach will kindle a menorah made of nine surfboards Sunday, Dec. 2. 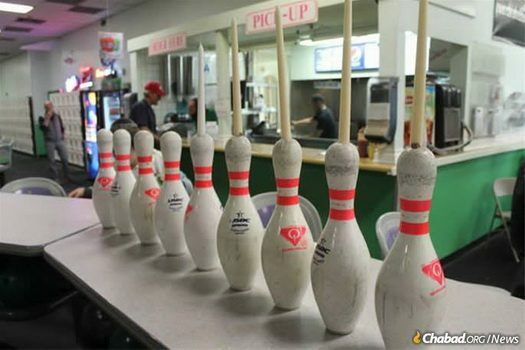 The event will include a DJ and dancing, latkes and gelt, a ventriloquist and crafts. 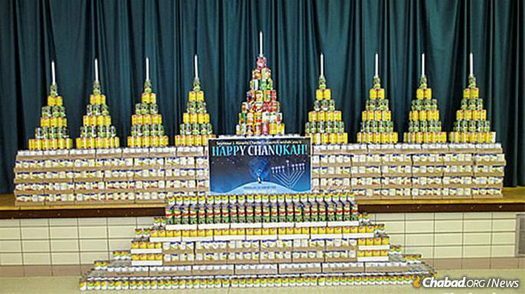 Chabad at Miami University in Oxford, Ohio, is fighting hunger with a can menorah, which will be kindled on Tuesday, Dec. 4. The cans of food will then be donated to a local food pantry. 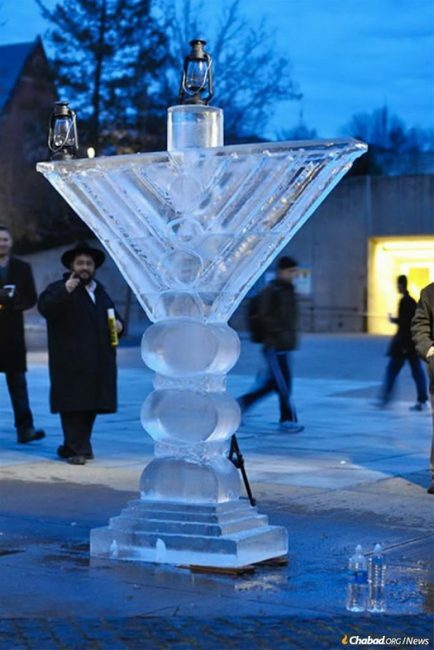 Chabad of Waukesha-Brookfield will carve a 5-foot ice menorah, which will be kindled on Sunday, Dec. 9. The event will also include a Firetruck Gelt Drop, facilitated by the local fire department’s hook-and-ladder truck, which will drop chocolate gelt for the excited participants. 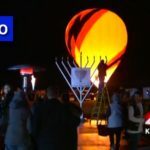 A seven-foot-tall Lego menorah will be featured at the annual Burlingame menorah-lighting, sponsored by Chabad of the North Peninsula. 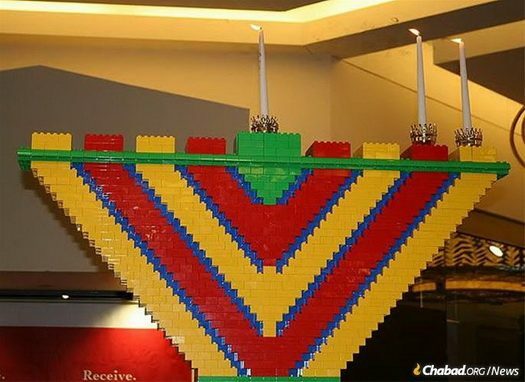 The menorah will be built out of more than 5,000 Lego pieces; children and adults are invited to participate. To add to the fun, snow will be imported from colder climes for kids to play in! 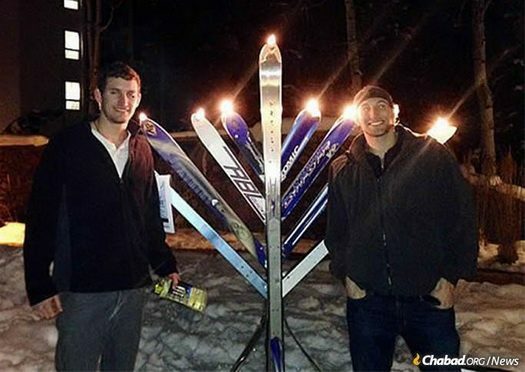 Tourists from across the United States and beyond are expected at Chanukah lightings in Vail, including the Ski Menorah, a perennial favorite at the popular ski resort. 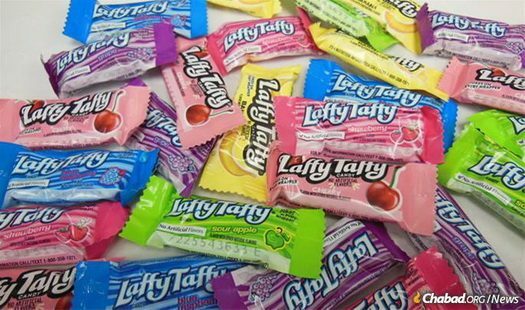 Chabad of Clearwater will celebrate Chanukah with a sweet twist: the World’s Funniest Menorah will be constructed out of more than 1,000 Laffy Taffy candies. 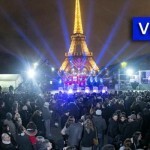 The event will also include a concert, a “Mad Science” show and a gelt drop.